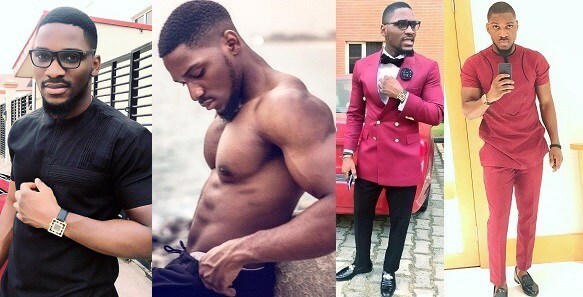 Tobi Bakre is one of the Big Brother Naija 2018 Housemates who became the very FIRST HEAD OF HOUSE on the show. 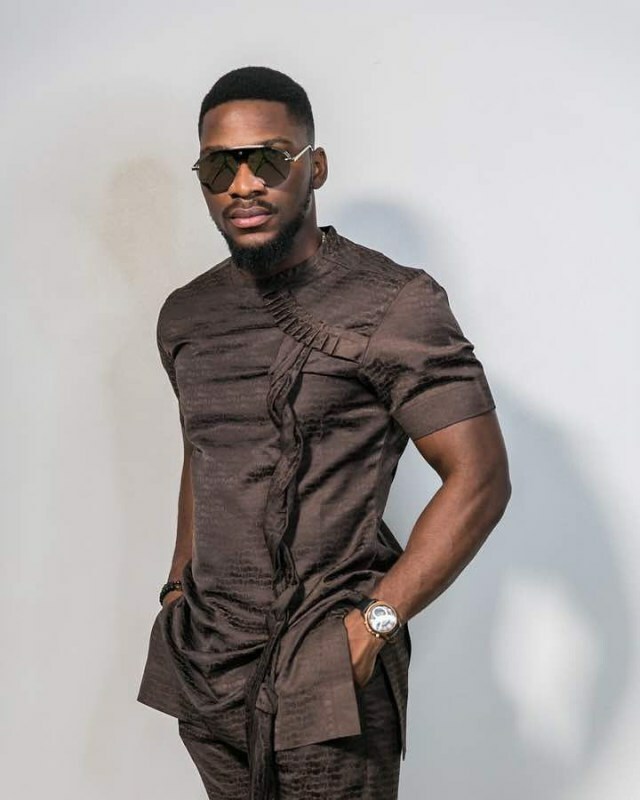 On what irritates him the most about other people, he said "People being fake"
On what he will be bringing into the BB House, he enthused "Lots of fun"
On what he will do with the prize money, he revealed "Help my friends first, then buy properties." 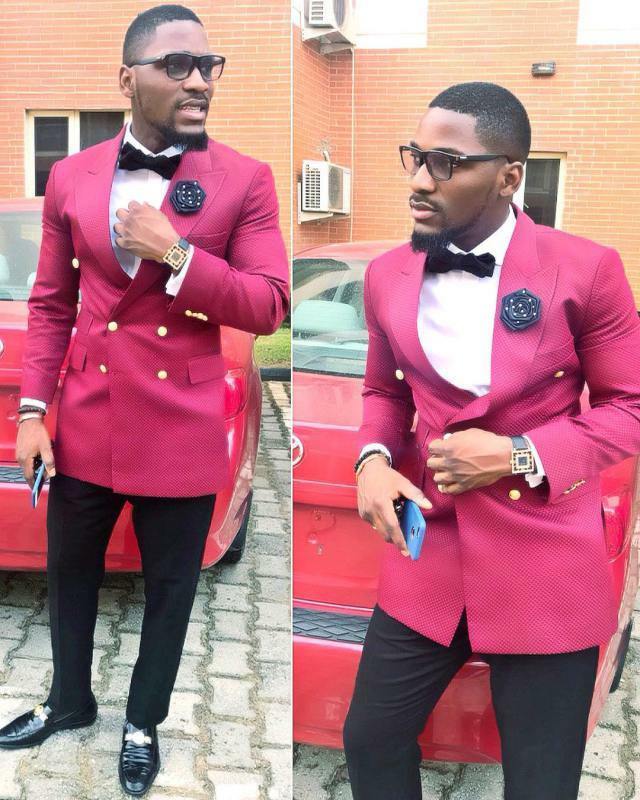 Below are interesting facts about the handsome housemate.